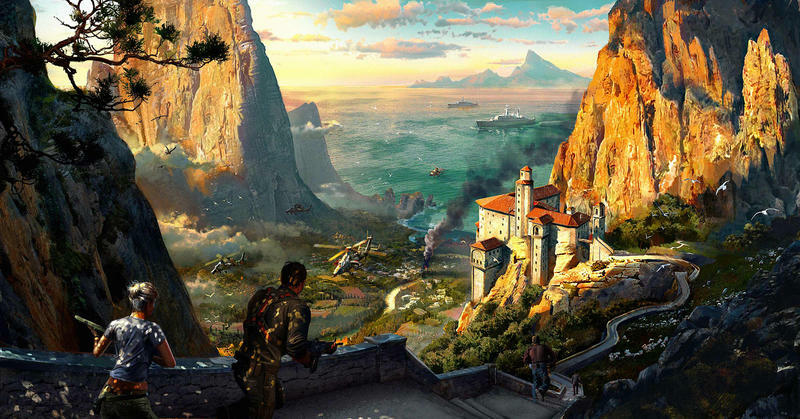 Another day, another notch in the PlayStation 4’s belt for specs. 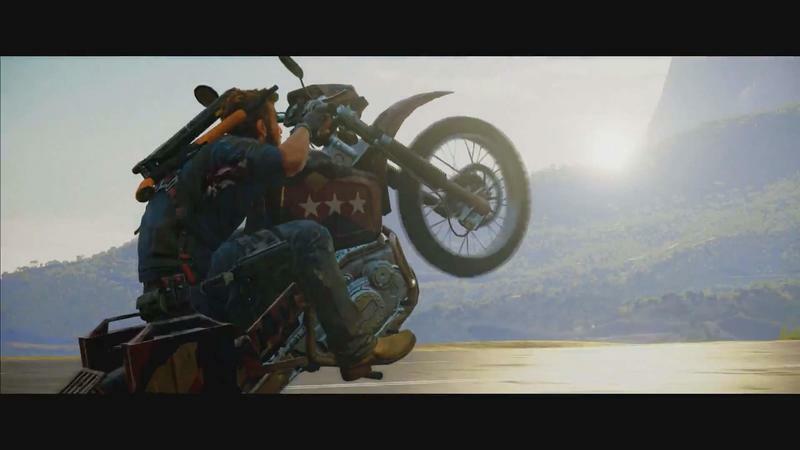 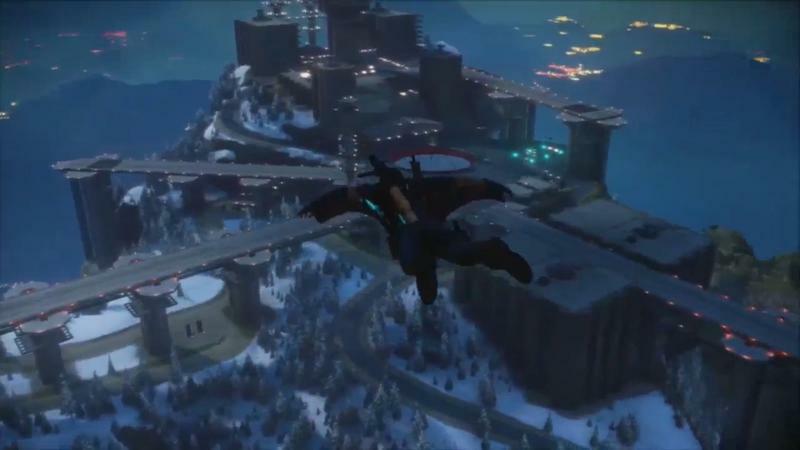 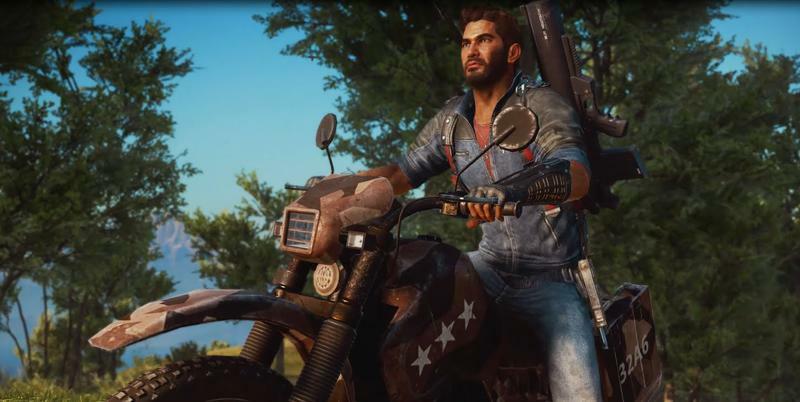 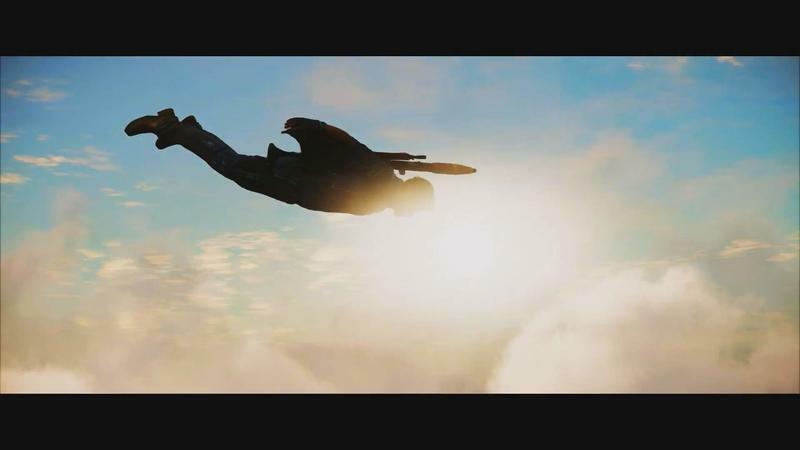 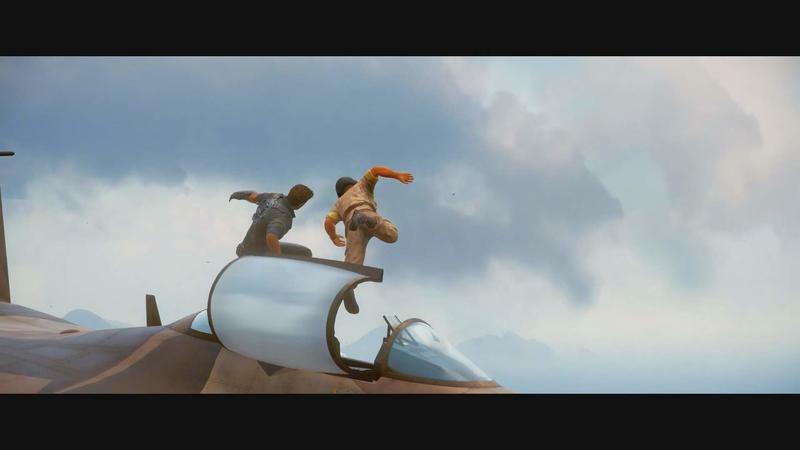 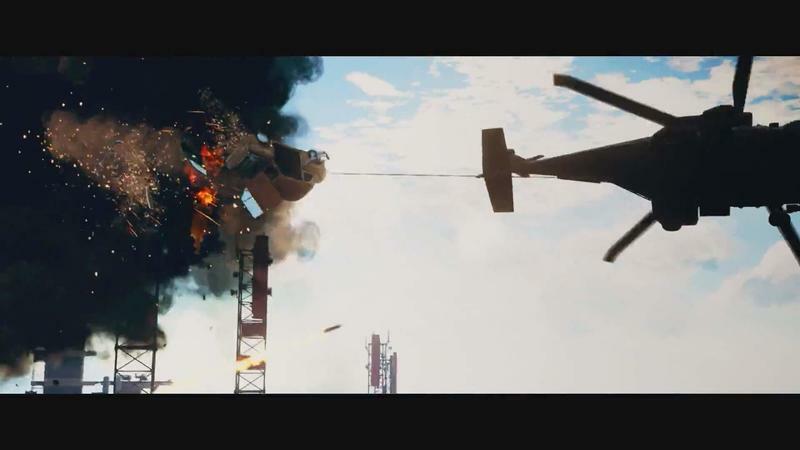 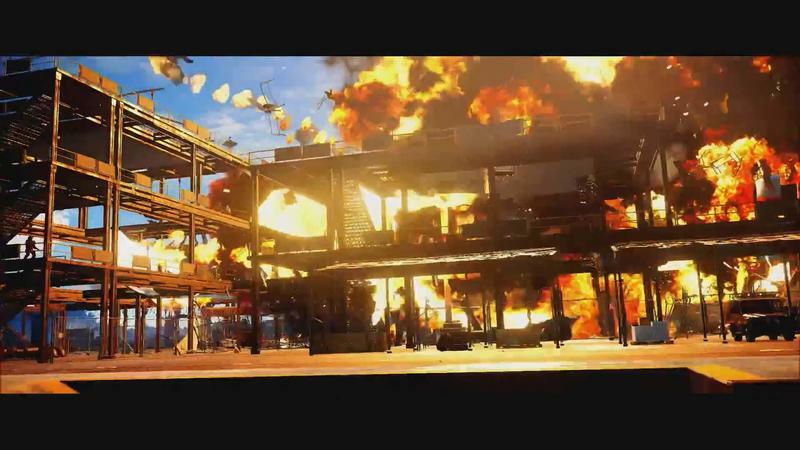 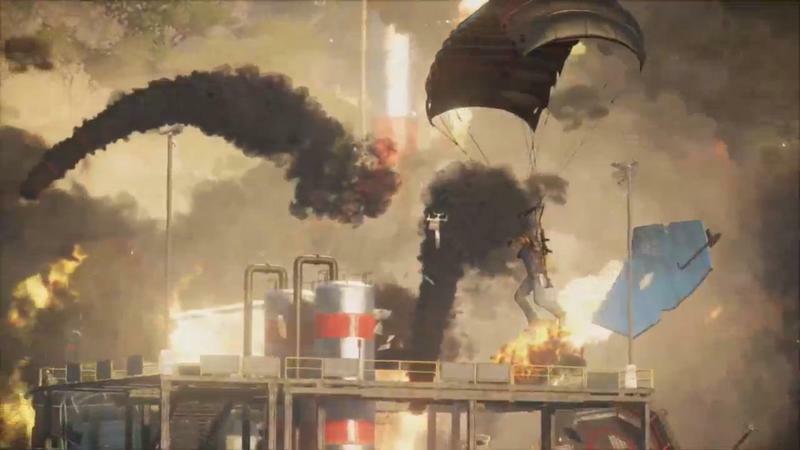 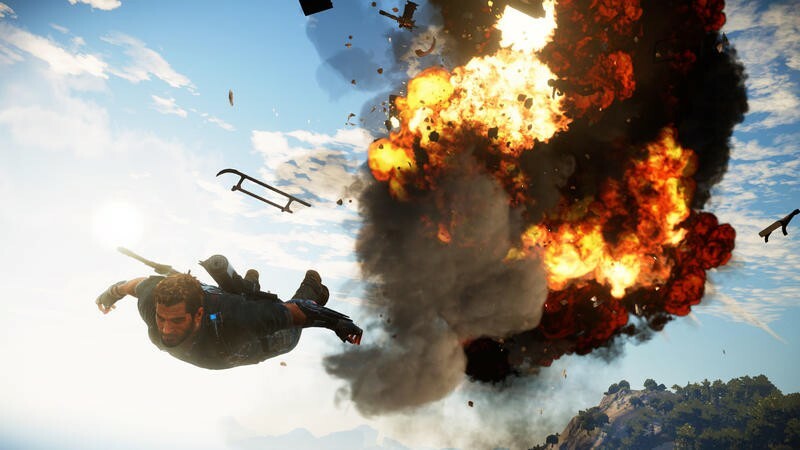 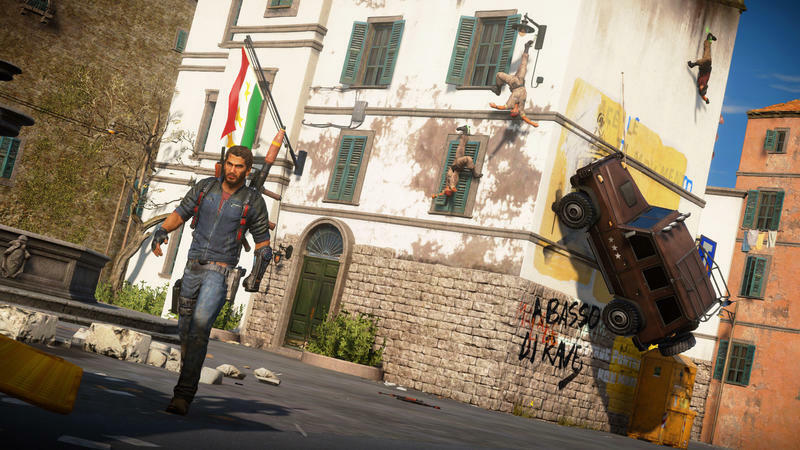 Avalanche Studios has officially shared the operating resolutions for the Xbox One and PlayStation 4 versions of the upcoming Just Cause 3. 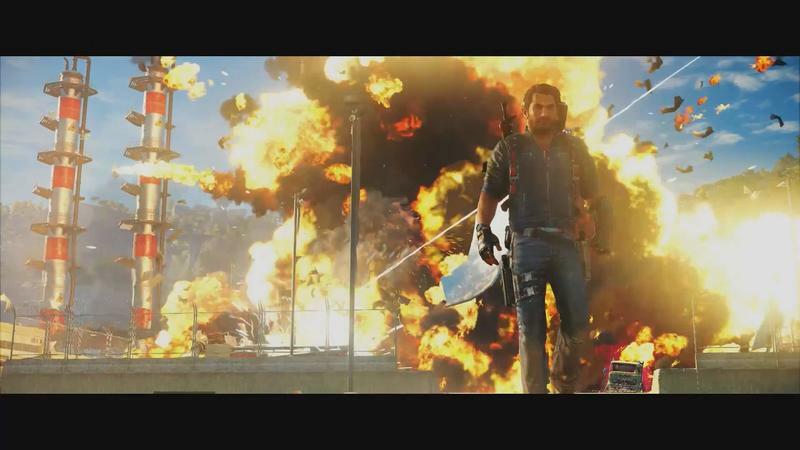 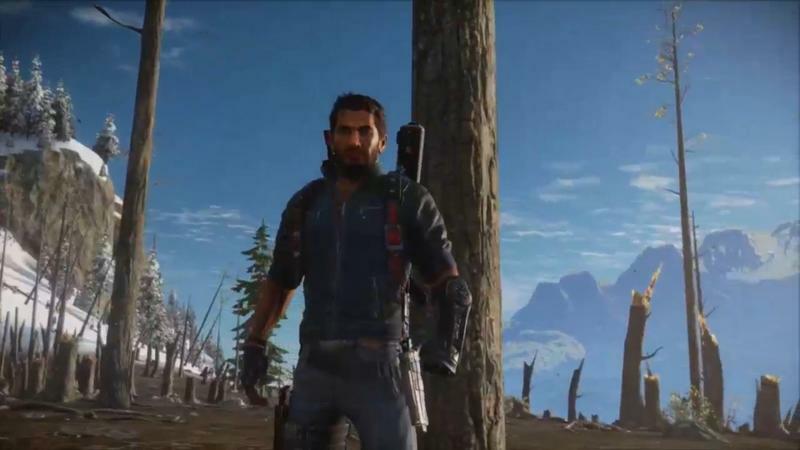 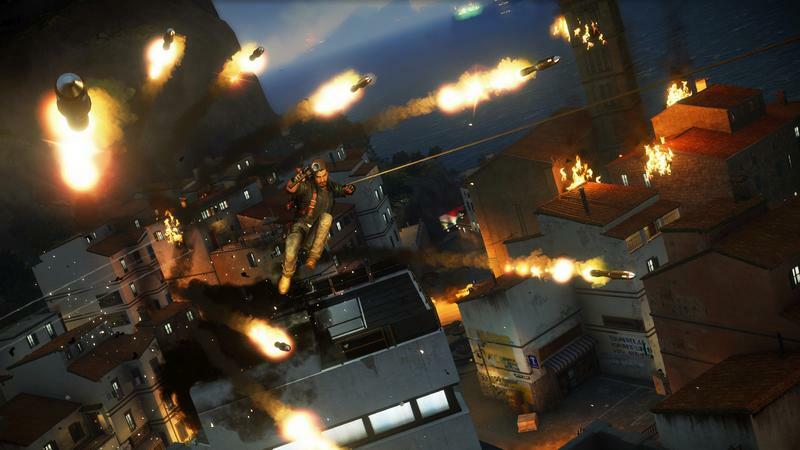 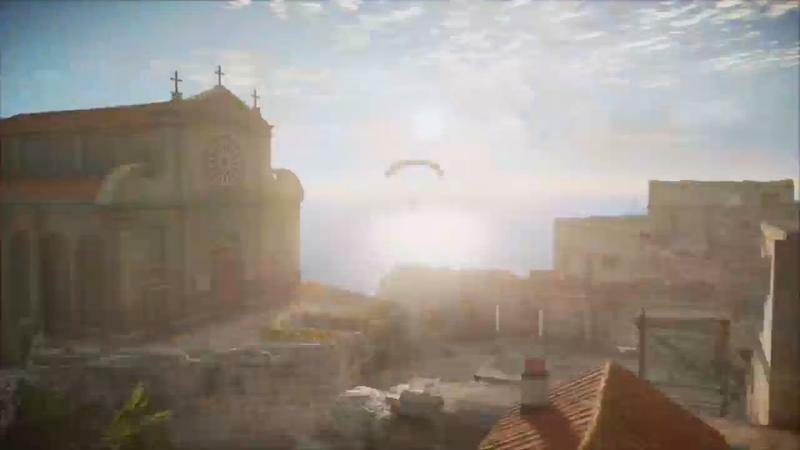 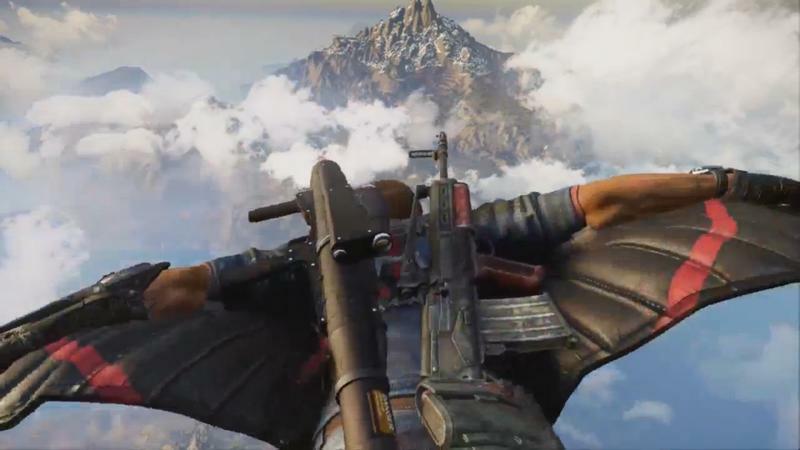 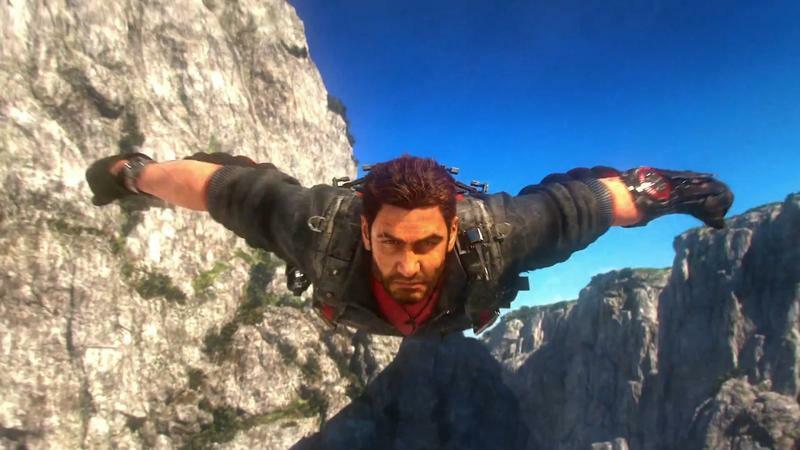 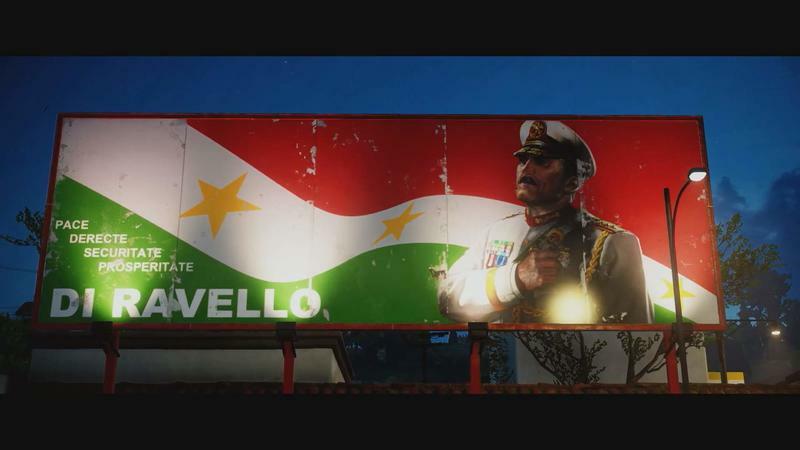 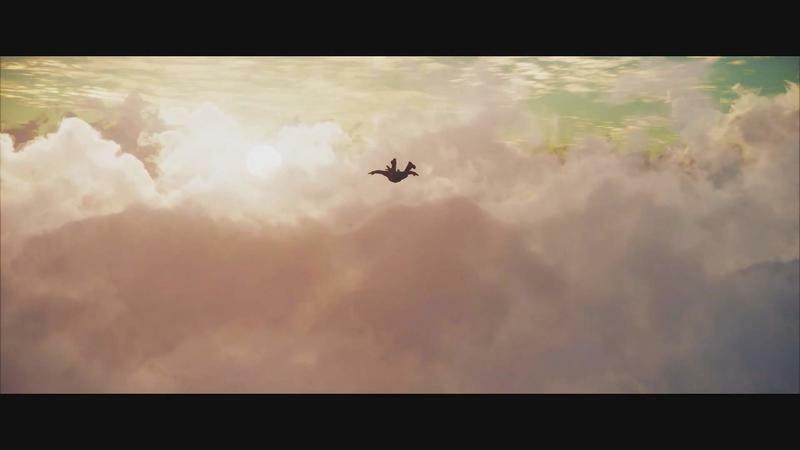 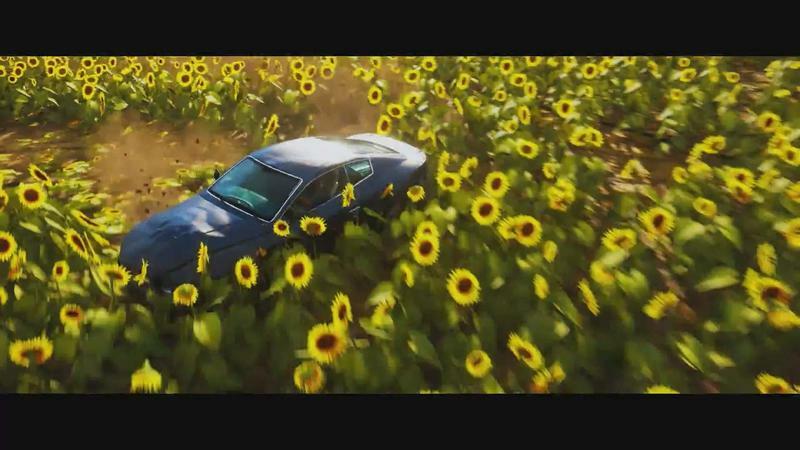 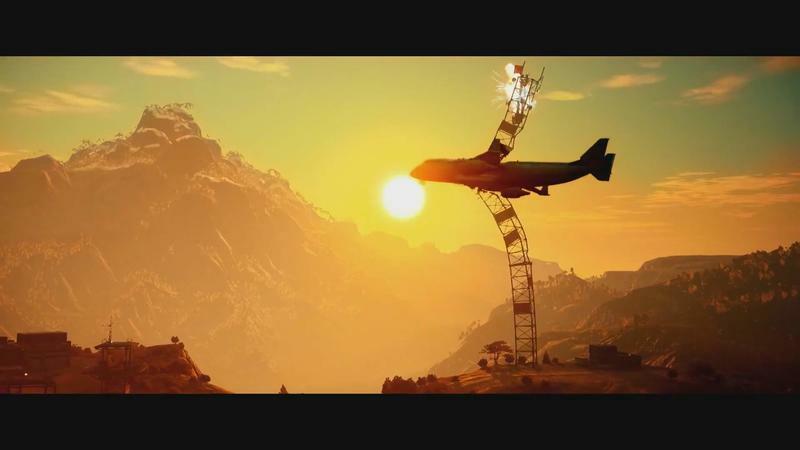 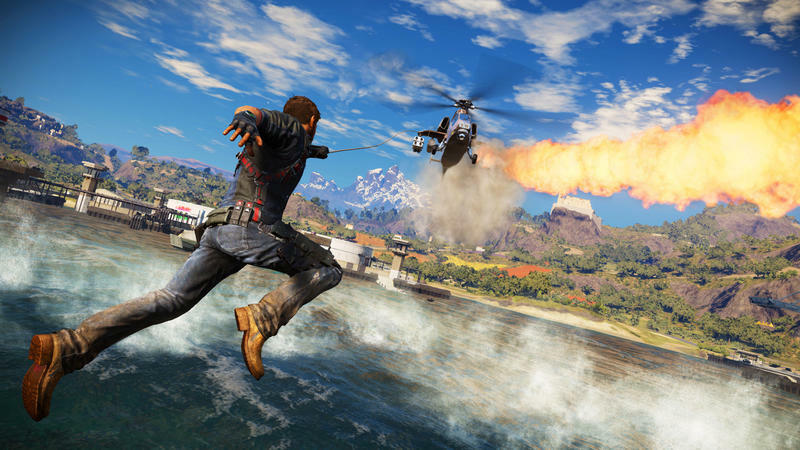 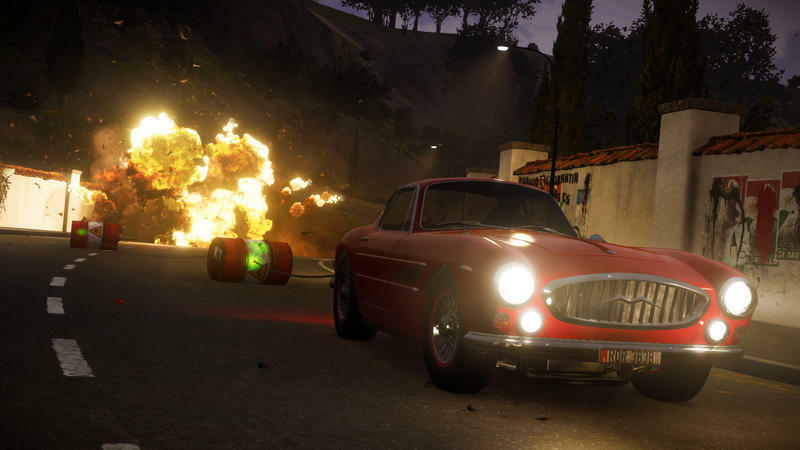 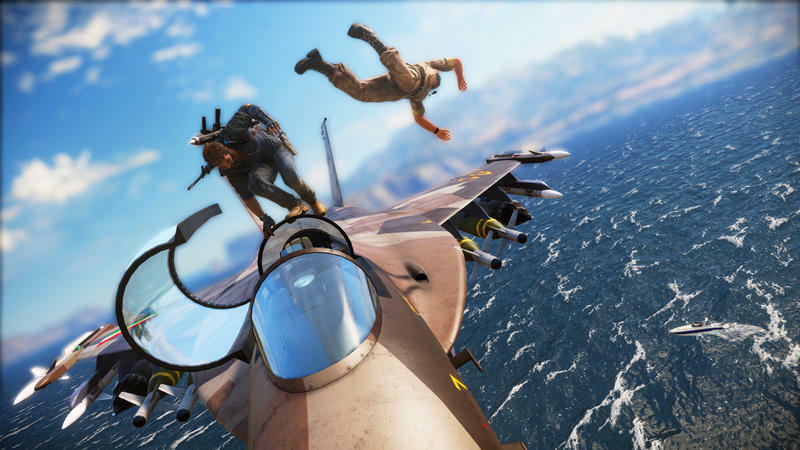 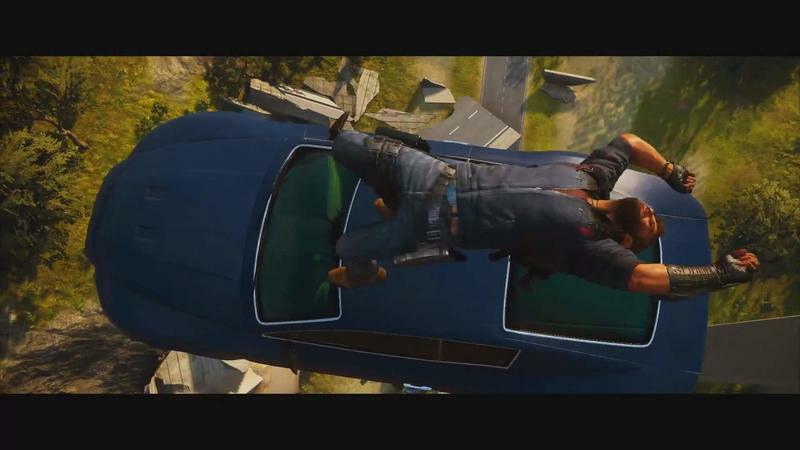 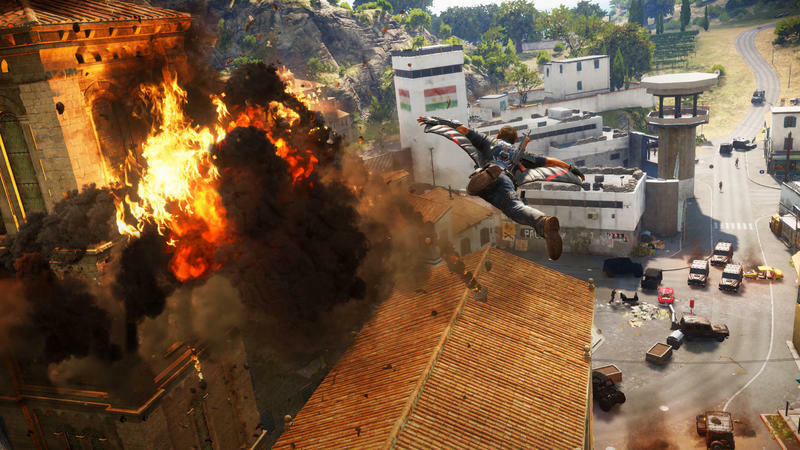 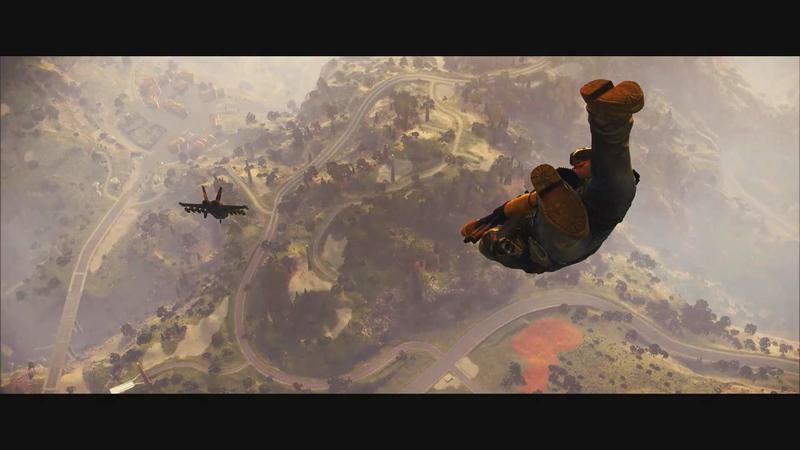 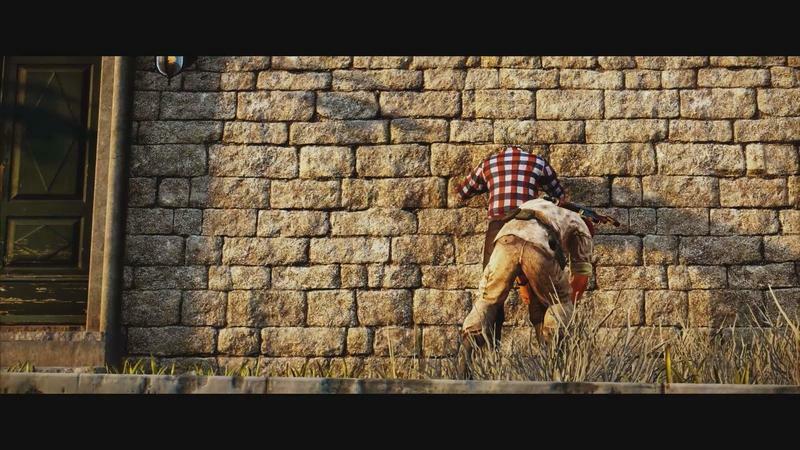 Just Cause 3 will run in 1080p on the PlayStation 4, while it will run in 900p on the Xbox One. 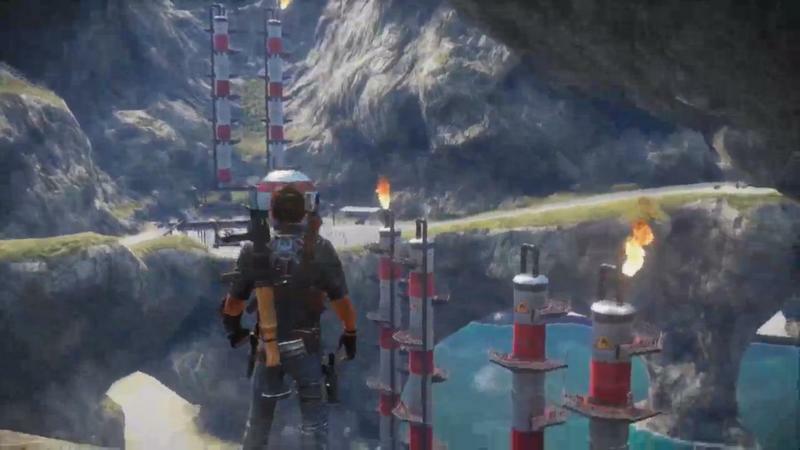 Game Director Roland Lesterlin talking about the resolution differences with GamingBolt, and here’s what he offered when asked if the Xbox One would run the game in 1080p natively. 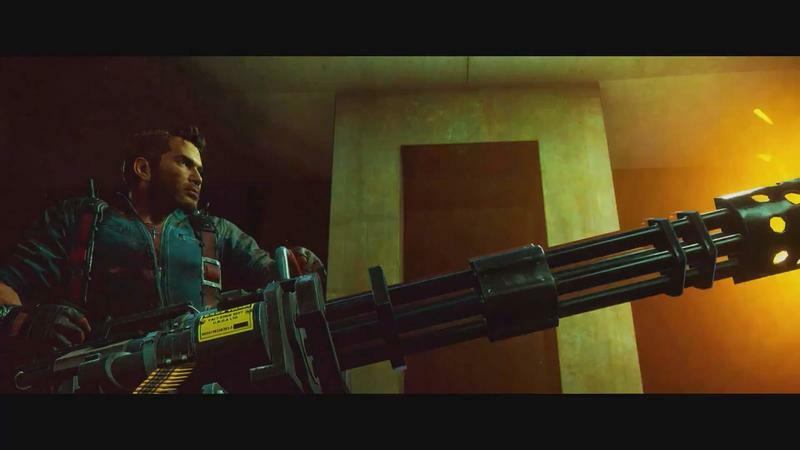 This is the nature of the beast, folks, so don’t expect it to change anytime soon. 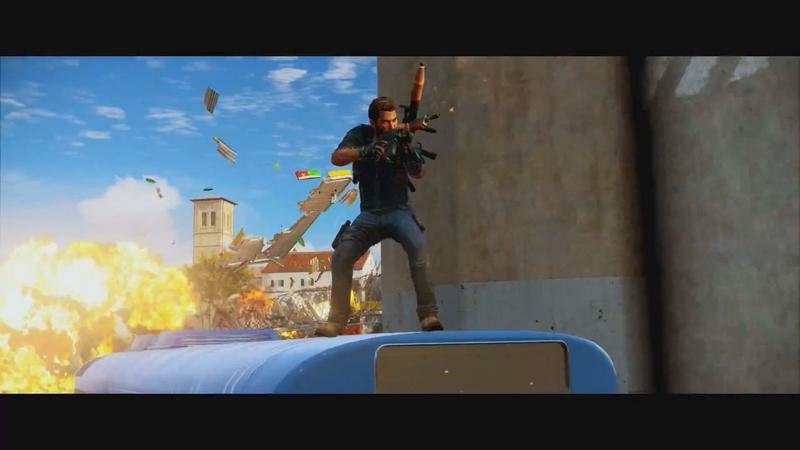 The PlayStation 4 is simply, speaking specifically in terms of pure specs and potential, the more powerful hardware. 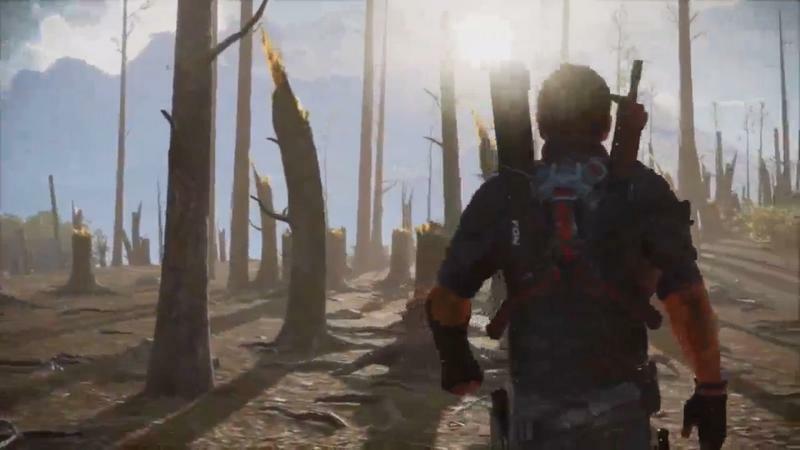 There’s no getting around that, and the way games run indicate as much. 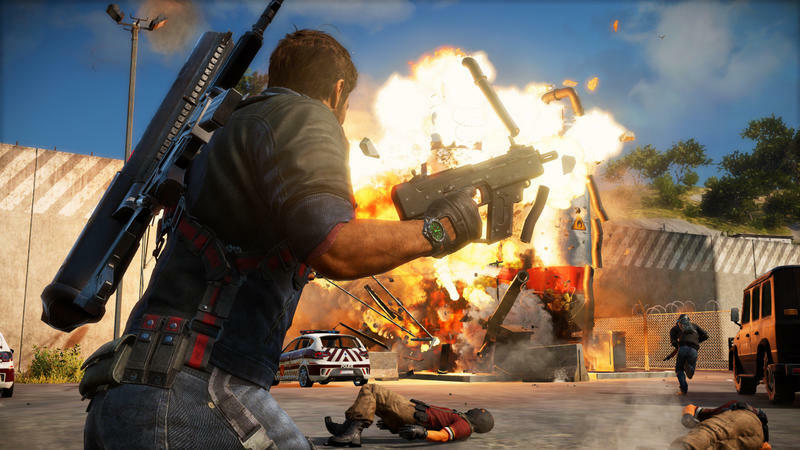 The interesting thing to me was that the PS3 consistently offered the lesser versions of multiplatform games last generation. 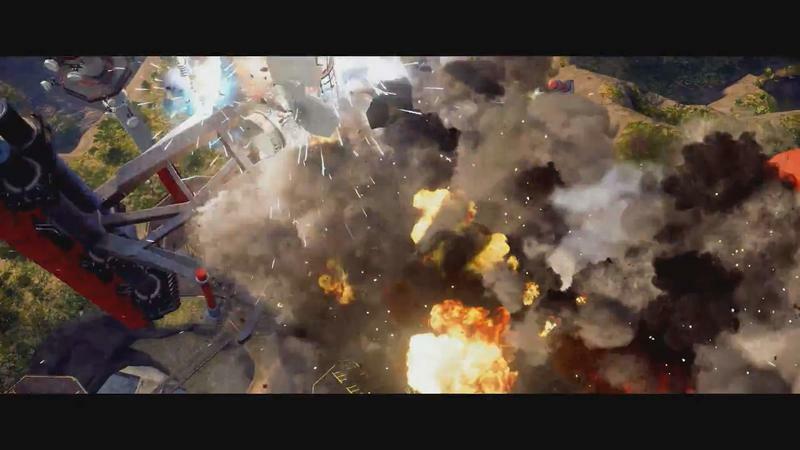 That was largely blamed on how it was super tough to develop for, especially compared to the 360. 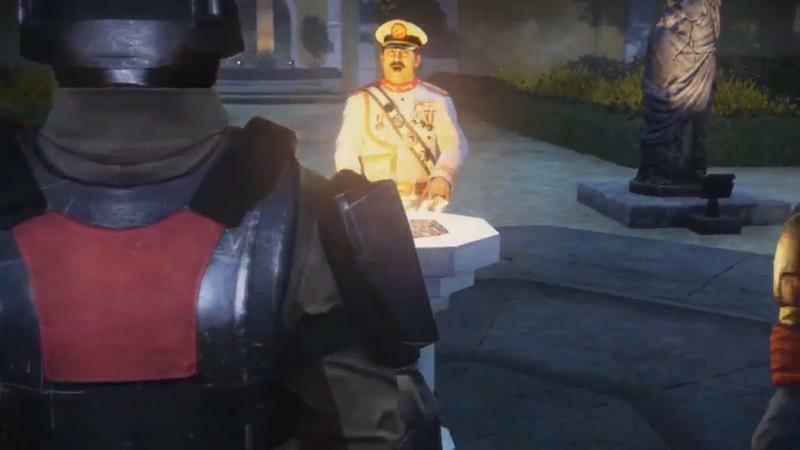 The tables have turned, I suppose.